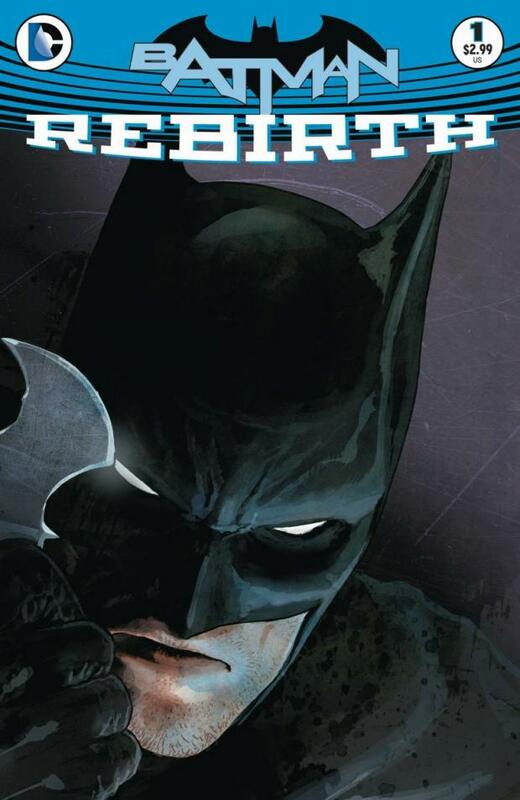 f you follow comics news at all, you are probably aware that DC Comics launched its latest line-wide event last week with DC: Rebirth #1. 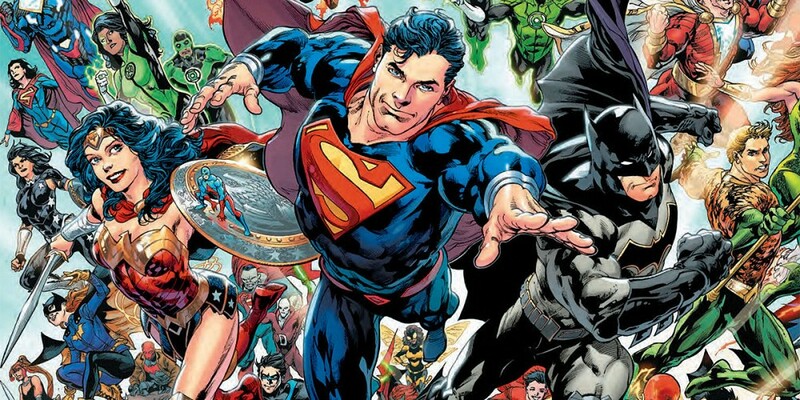 The 80 page spectacular didn't reset the DC Universe so much as set the spark that will seemingly lead to a lot of changes over the next two years as DC decides what to keep from the New 52 and what to return to pre-52. With that in mind, I approached the concept of Rebirth with a bit of hesitation. Aside from a few Batman graphic novels and some trades featuring DC/Marvel crossovers, I had never really read anything from the DC Universe (especially on a weekly basis). Like many newer comic readers, the New 52 was my gateway to this universe that felt, largely, untouchable. When you have characters that have been around for over 75 years, the amount of continuity and Crisis events to sift through can come off as very intimidating. For all its faults, Flashpoint and The New 52 are what brought me to DC and the idea of going back to the continuity I found so harrowing was not especially palatable. 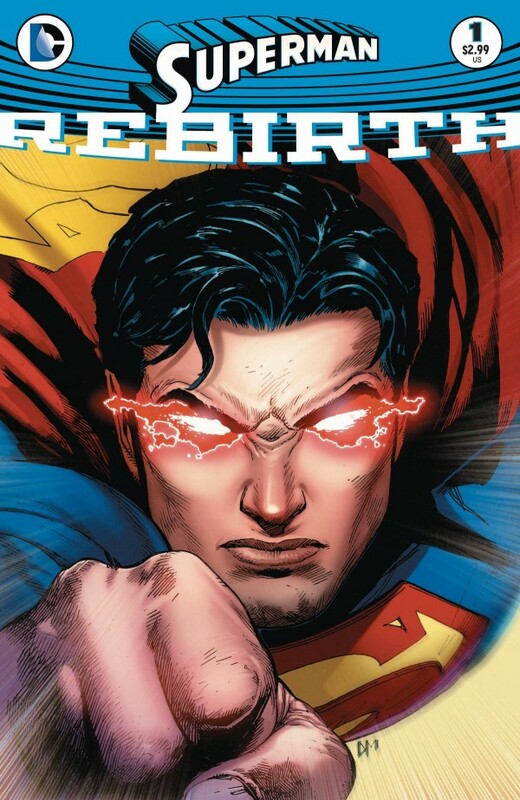 Now that the Rebirth special one-shot has debuted, most of DC's titles will now relaunch, many with a Rebirth issue before their #1 (think a zero issue). So, keeping that in mind, I decided I would experiment with each of the Rebirth titles as they debut. Would these books remain as friendly for new readers as the New 52 or would the old fan service alienate the new fans? 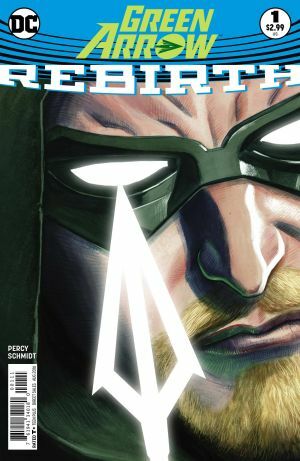 Below you can find my thoughts on this week's four Rebirth launches: Batman, Green Arrow, Green Lanterns, and Superman. Premise: Batman teams up with Duke Thomas to take on the Calendar Man before he destroys Gotham by speeding up the seasons. New Reader Friendliness: As someone who adored most of Scott Snyder and Greg Capullo's New 52 run on Batman, I was pretty excited to pick this up. If you followed Batman with the New 52, you should be just fine reading this. If this is your first Batman, a few things may need to be explained, but overall this should make sense. Duke Thomas was one of my favorite New 52 creations and I'm excited that Tom King intends to use him in his upcoming run on Batman. A pretty fun, one and done adventure that puts a new spin on a D-list villain. Premise: Green Arrow and Black Canary team up to take on a group of creatures who kidnap the homeless and putthem up for auction. New Reader Friendliness: I can honestly say that this is the first time I have ever purchased and read a Green Arrow comic. I don't watch Arrow and I've never had an affinity for the character. That being said, I was very impressed with how approachable this book is for new readers. While I'm sure a few references to the past will go over the heads of very new readers, this issue overall does an excellent job of introducing us to Oliver Queen and Dinah Lance as they team up for the first time (in this continuity). The social justice warrior line caused an eye roll, but this was a solid start, especially Otto Schmidt's art. 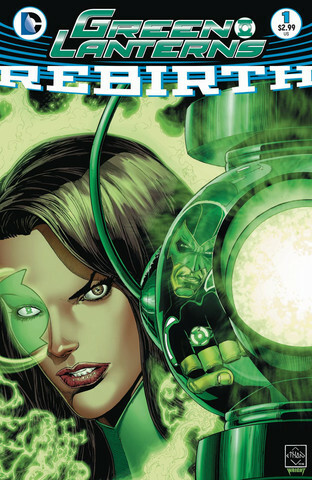 Premise: Simon Baz and Jessica Cruz, the newest Green Lanterns of Earth, must team up to protect the Earth while the Green Lantern Corps is gone. New Reader Friendliness: I read quite a bit of Green Lantern during the New 52, so I found this to be relatively easy to pick up and follow. It helps that Simon and Jessica are so new, and their stories are told here in just enough detail for new readers to understand. Where this issue becomes a problem for new readers is everything else. If you don't have a basic understanding of how Green Lantern and his universe works, you may want to avoid this. If you know a bit about Hal Jordan and company, then you're just fine. Premise: Superman from the pre-New 52 DC Universe helps Lana Lang try to bring New 52 Superman back to life. New Reader Friendliness: Part of me is tempted to say that this may be the most new reader friendly book for Rebirth this week. The reason for that? Tomasi and Gleason have Superman and Lana do nothing but spout exposition the entire time. "The Death and Return of Superman" is rehashed for the thousandth time and Clark and Lana do a lot to explain how rebirth, the Fortress of Solitude, and Kryptonian crystals work. There's so much exposition here that it makes the issue pretty slow and a bit boring. That being said, I'm willing to give this creative team one more chance (I enjoyed their run on Batman and Robin), but only one chance. Verdict: On the fence. Hesitantly picking up the next issue.